The items below are listed with their description.. They are sold "as is" in the form specified (bundled, single, etc). directly, make inquiries and make purchases. 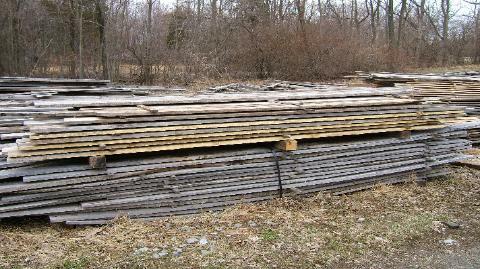 Pine, random thickness, widths and lengths. Must buy in complete bundles. There are 2 bundles here, separated by the thicker spacer bars.